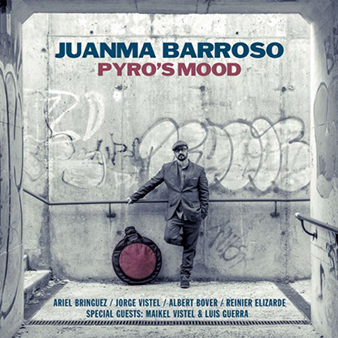 Juanma Barroso embodies the values of Jazz in an unusually clear way. Dedication, creativity, energy, investigation, interaction, knowledge of tradition, personality and honesty are adjectives one could use to describe Juanma as well as his music. A musical universe rooted in tradition and, at the same time, in the most interesting contemporary jazz. Eight originals and two standards, Skylark and Fall, make up this last recording filled with creativity, energy, investigation, knowledge of tradition, personality and honesty. And above all, full of beauty and emotions.